Boxycharm is a NEW monthly beauty subscription that gives 5 FULL SIZE products a month for $21/month. 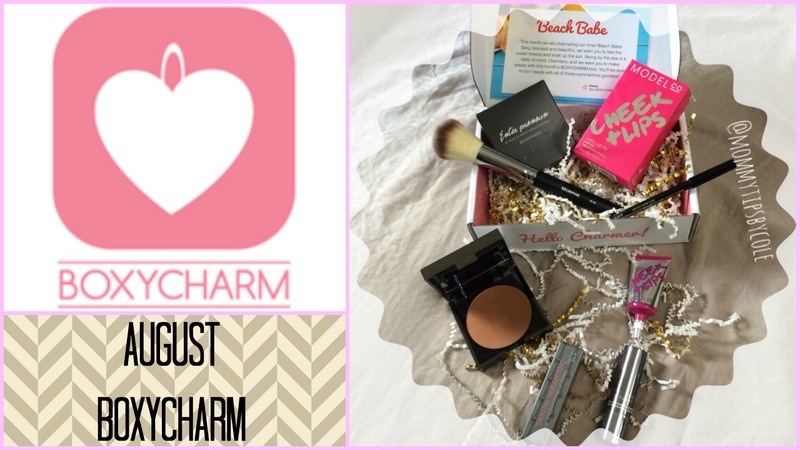 This month’s theme was their Beach Babe Box and is valued at $112. I’m loving that all of the products are full size and can’t wait to test these new goodies in my collection.